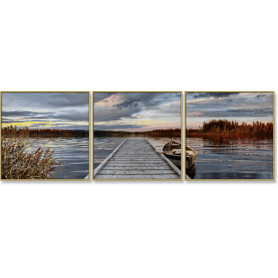 Every painting will produce its full effect only when beautifully framed. The big choice makes it very difficult to find a suitable frame. 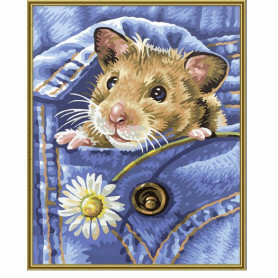 SCHIPPER Arts & Crafts offers an aluminium frame which does not only go well with all Painting-by-Numbers motifs, but also suits every style of furniture. The anodized frame, shining like gold, with its slim profile gives the painting expressive power and frames it discreetly. 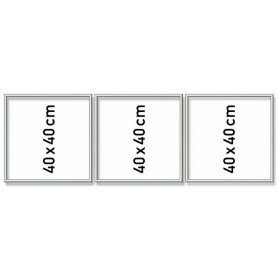 The frames are supplied in the form of individual frame ledges, easy to assemble yourself. Each box includes the necessary fixing material and assembly instructions. 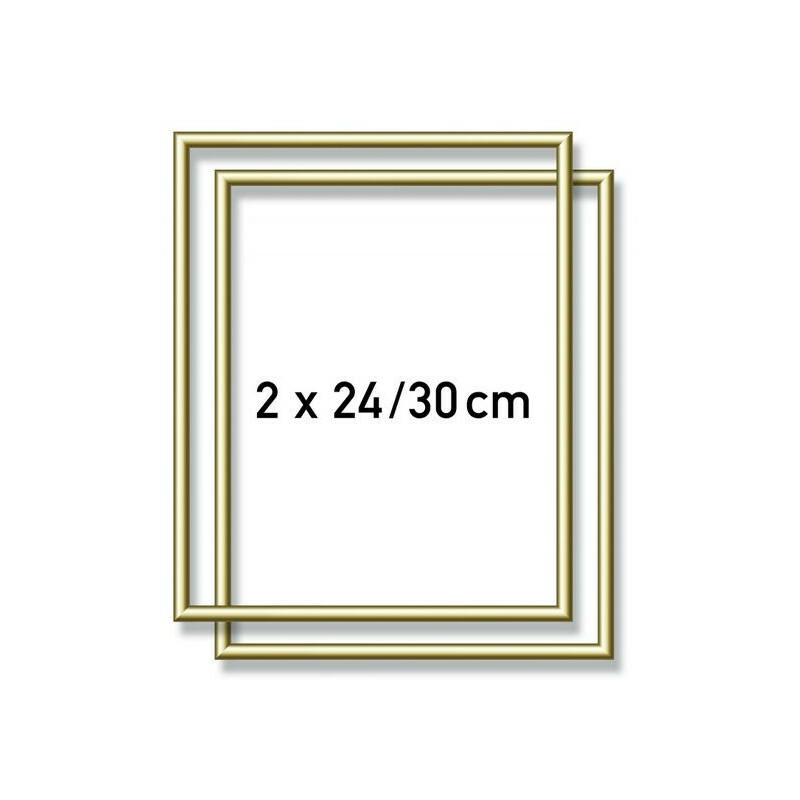 The frames are available for sizes 24/30 cm, 40/50 cm, 50/60 cm, 40/80 cm, Triptych 50/80 cm, Triptych 120/40 cm, Diptych 50/80 cm, and Quattro 18/24 cm. 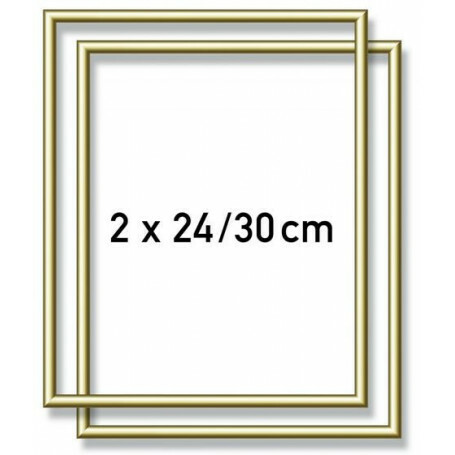 8 gold-colored frame ledges for 2 picture 24 x 30 cm with fixing material (corner joints, springs, hook and screws), assembly instructions.